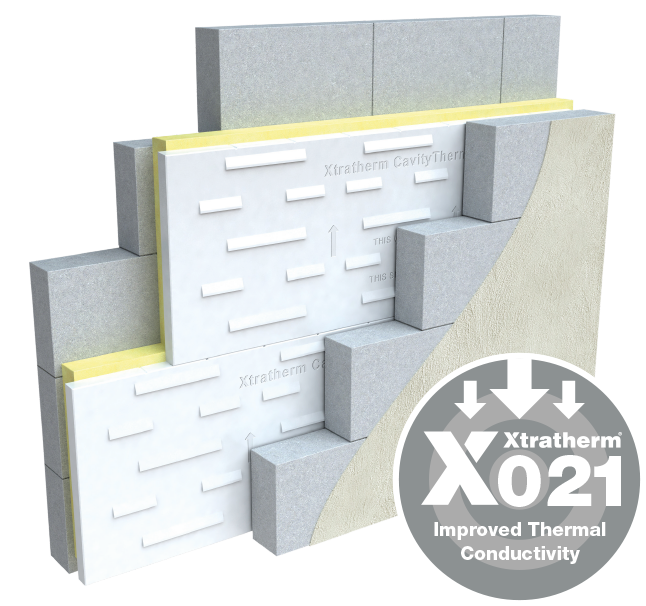 CavityTherm provides a continuous wall insulation ‘system’ that delivers on U-values, with the added assurance of inbuilt protection from wind driven rain. 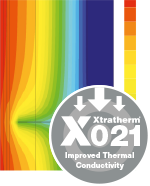 CavityTherm provides a ‘system’ that delivers on U-values, is practical, and with a full range of innovative detailing accessories – it delivers on continuity. 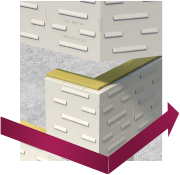 CavityTherm’s unique engineered profiled facing directs any moisture that might penetrate the external wall, giving added protection from wind driven rain. 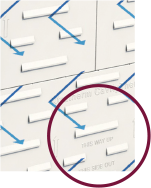 during manufacture to provide a drainage plane.